I know I know, I missed out November Favourites. 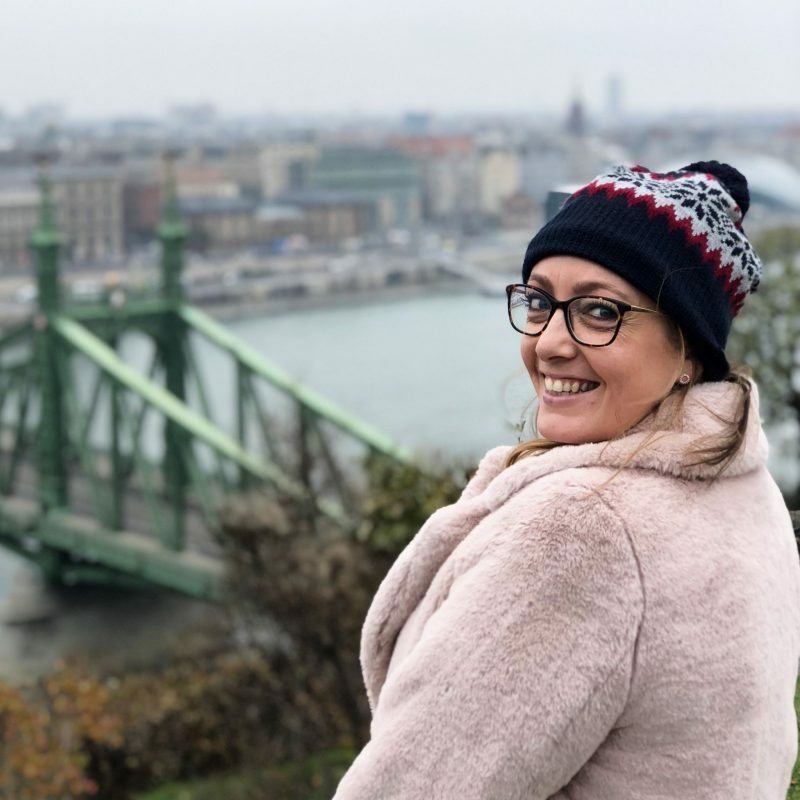 But as mentioned in my last What I’ve Been Up To post, December was not only insanely busy, but I also had a bit of a blog break while I got migrated over to WordPress and learnt how to use my new CMS. But we’re now up and running – hurrah – so here’s some of my top saviours for December (pigs in blankets not included – they come as standard). 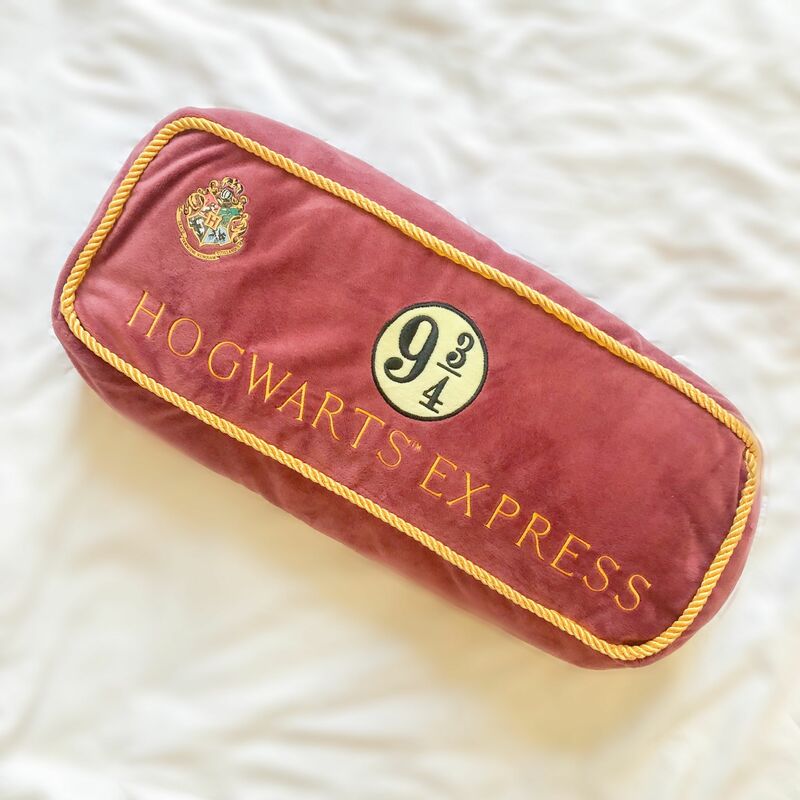 I have – no joke – been coveting this cushion for a good 5 years! I saw it on someone’s Universal Studios Florida haul and fell in love. We’ve kept it on our bed and it gives me a little smile every time I come into the bedroom. It’s also bloody soft and super comfy for propping up in bed with. Magic. I love Little Mix. Probably a bit more than a 32 year old woman should but there you go. I think their songs are amazing, they’re all absolutely stunning and Jesy’s voice literally gives me tingles. Has it got a bit weird yet?! I proper fan girl over them and having worked on the X Factor at the time they were formed and crowned winners I actually feel quite proud of them for how far they’ve come. 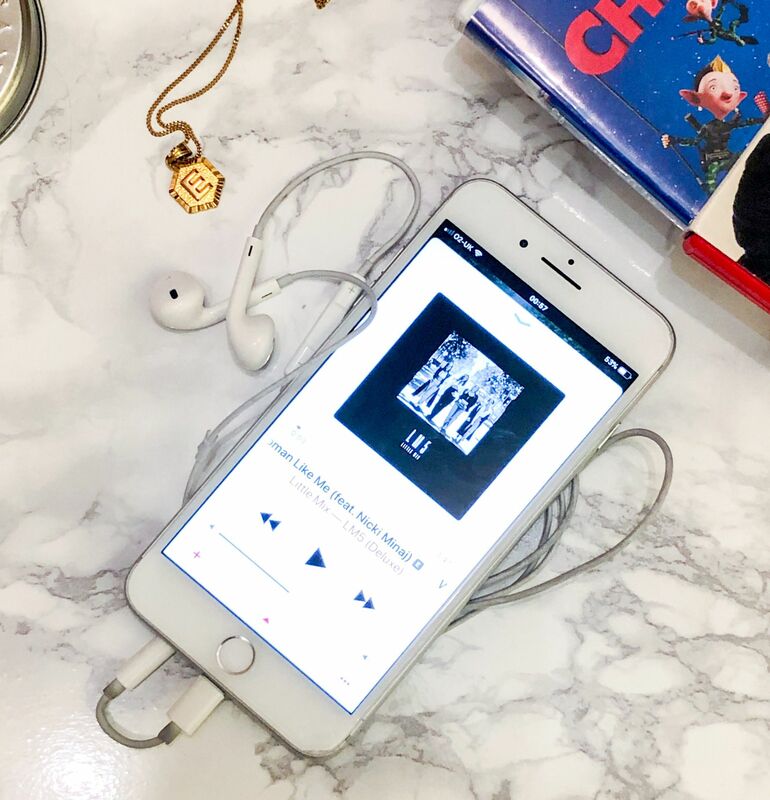 I was counting down the days to their latest album release and LM5 did not disappoint! My fave tracks are Told You So, Motivate and Think About Us but to be honest I think they’re all fab, not a filler in sight! The Girls and I are going to see The Girls in November and I can not wait! Another Potter treat! 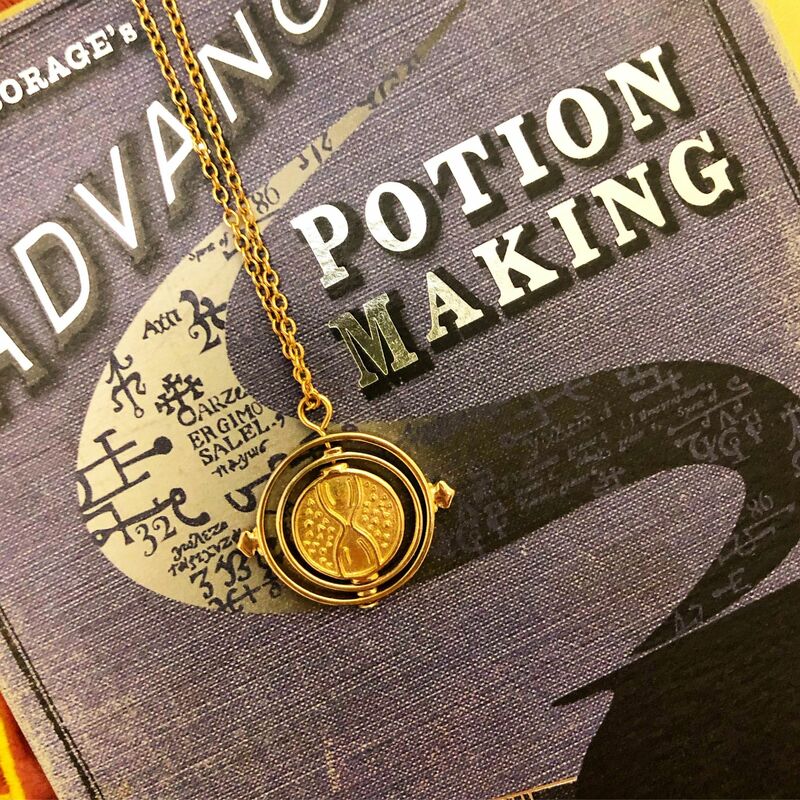 I bought this Harry Potter Time Turner necklace from Primark a looooonngg time ago, thinking it was just something cute to have but probably would never be worn. I decided to wear it on our November trip to the Studio Tour and Merlin’s beard I have not stopped wearing it since! It’s the perfect length to layer with other necklaces, looks really cool and vintage and is a really subtle way to bring a bit of magic to my day to day. I get so many compliments when wearing it and people are always surprised when I say it’s from Primark AND is HP merch. 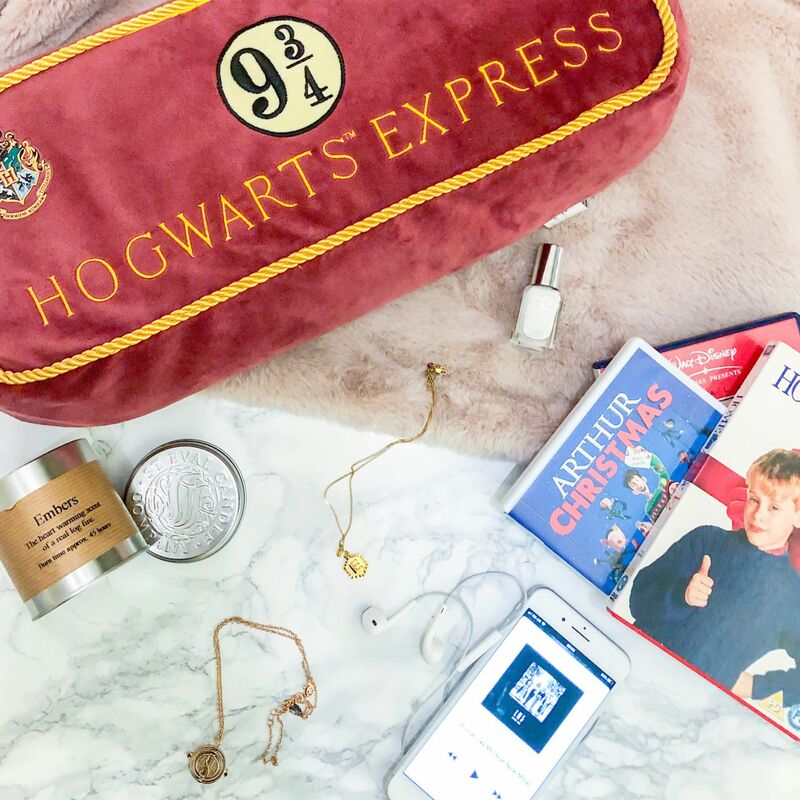 A bit of an obvious one, but who didn’t fill their December evenings cosying up on the sofa and gorging on festive films?! 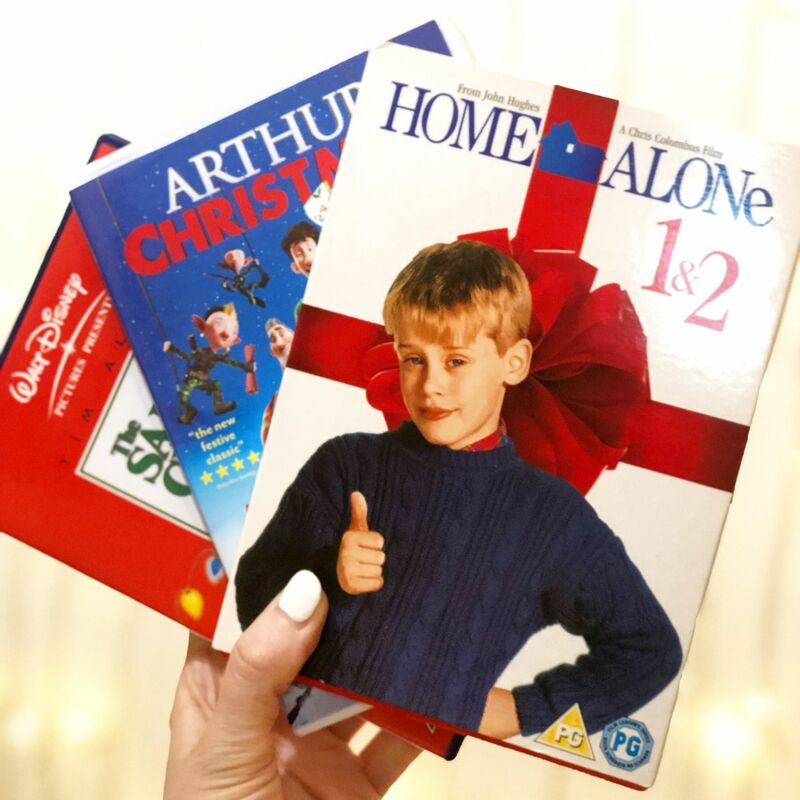 This year we watched Home Alone 1 and 2 about three times each, Love Actually, The Holiday, Elf, The Nativity, The Grinch and my childhood fave BBC production The Flint Street Nativity – has anyone else ever seen this?! No one outside my family seems to know it!? 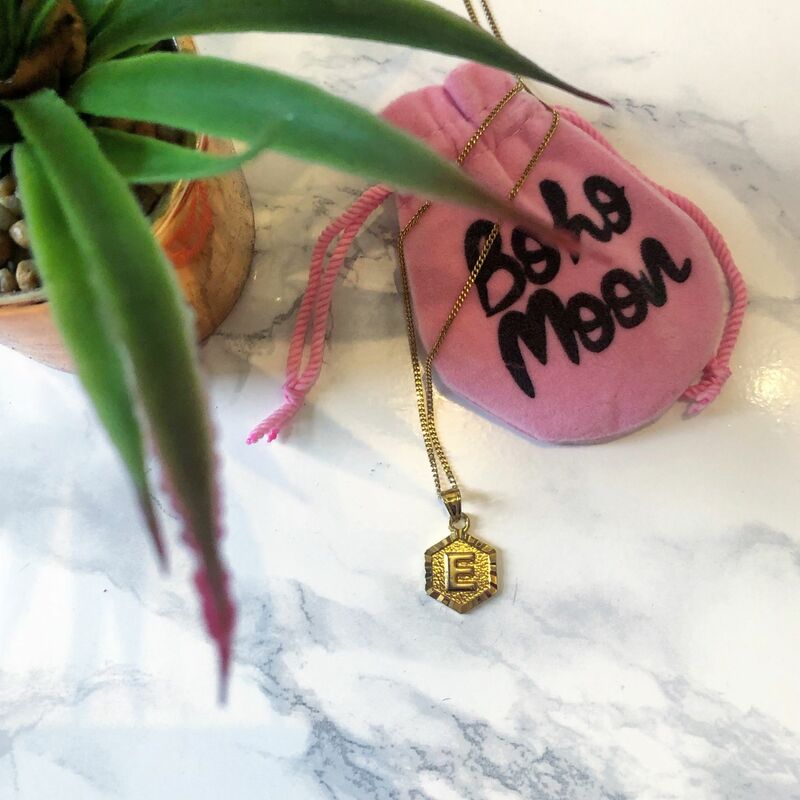 As I said above, my Time Turner necklace is perfect for layering with other necklaces and my favourite one last month was my Bohomoon Gold Hect Initial E Necklace. It’s not to everyone’s tastes I’m sure (Sue definitely is not a fan!) but I LOVE IT! It’s fairly simple and a really great length and size – not too chunky or garish. I also got it for £5 in the Bohomoon sale. Bloody bargain! 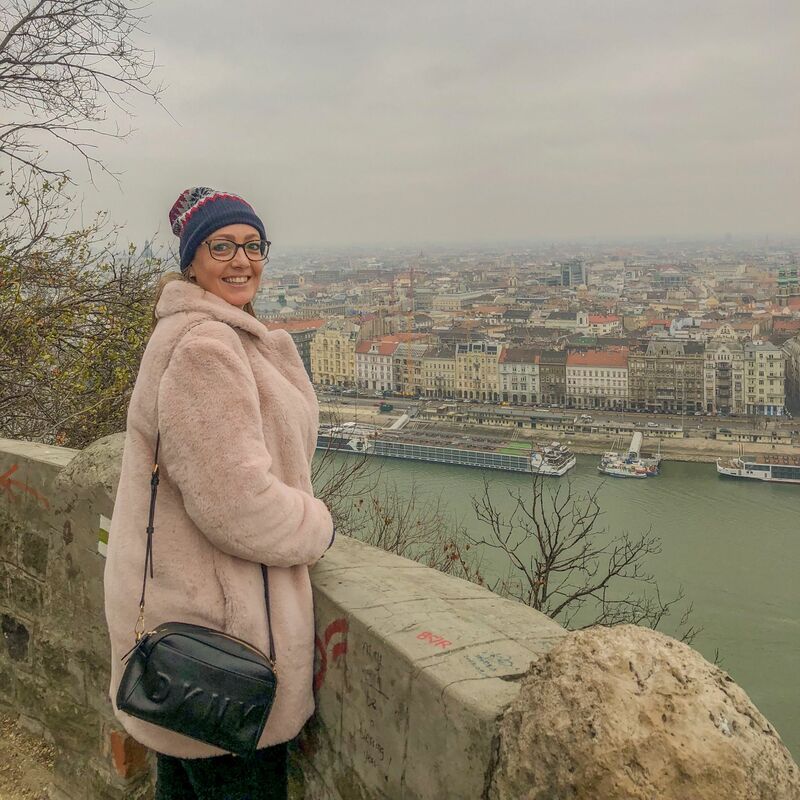 I never thought I’d wear a faux fur coat but I definitely became a bit more confident clothing wise towards the end of 2018 and I fell in love with this baby pink bad boy. I got it in petite, and I like that it’s slightly short on the arms, so it doesn’t swamp me and make me look bigger. It’s so cosy and surprisingly lightweight so I don’t overheat the second I jump on the tube. I was hoping to buy a couple more of different colours in the sale but they sold out too quickly but perhaps I’ll branch out again next winter. You can’t beat a roaring fire in the heart of winter. 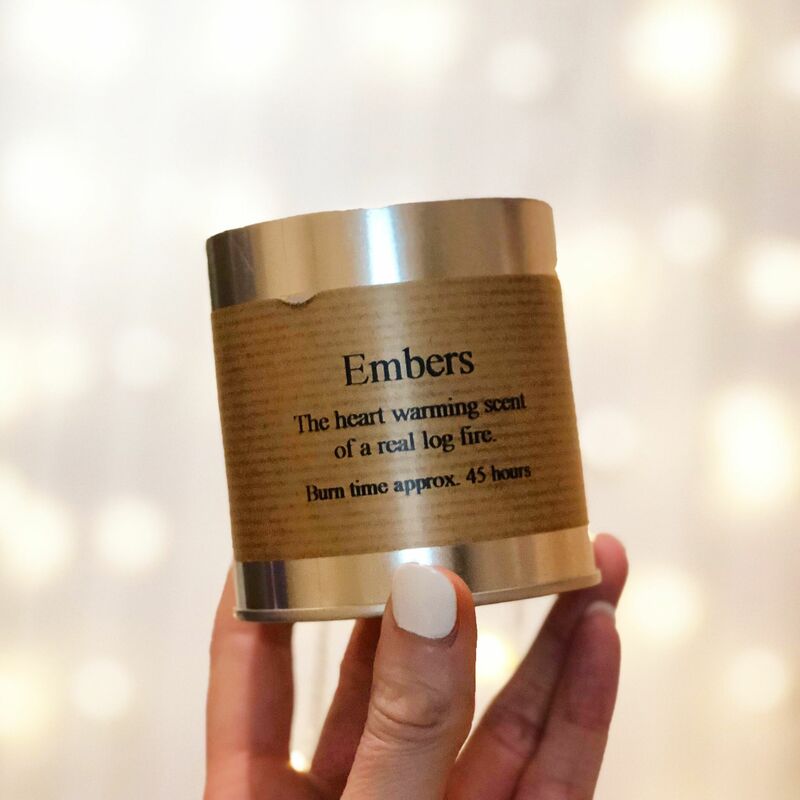 Sadly our little Brixton flat has no such thing, but we did treat ourselves to this St Eval Candle Company Embers candle – which smells just as comforting as a real log fire. These candles burn so evenly, last a really long time and give off a subtle but steady scent. They stock them at one of the cute little homeware stores in the Brixton Village and I can’t wait to check out more of their scents. I’ve blogged before about my love for white nails. I particularly like having them at Christmas time as it’s a bit different from the usual red, but still quite wintery. 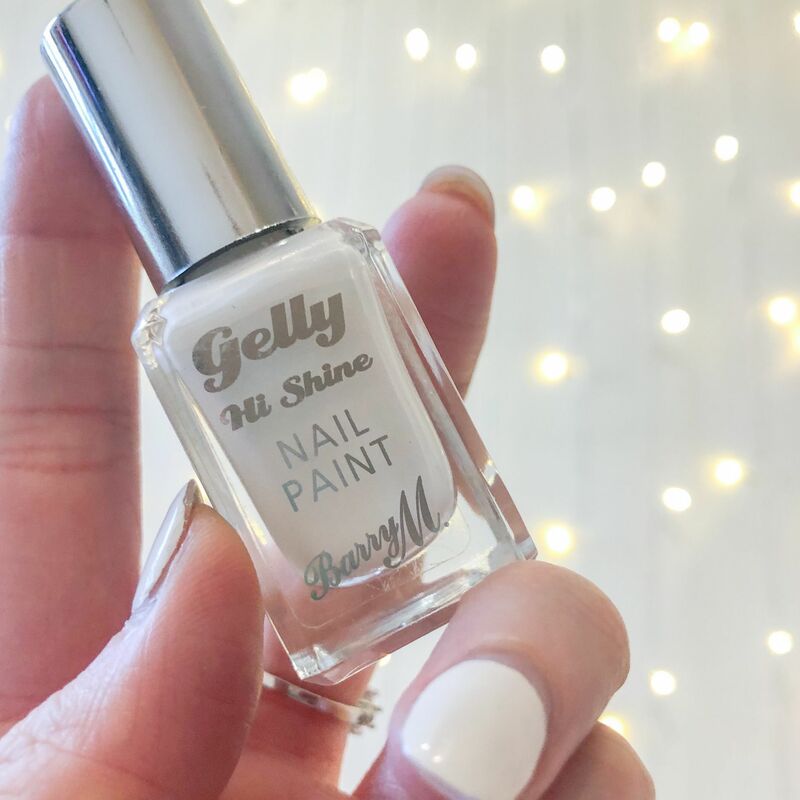 For the last two times I’ve had my nails done I’ve gone for Barry M’s Gelly Hi-Shine polish in Cotton which is a really pure bright tippex white. GLORIOUS! It does need a good two or three coats to go fully opaque and cover any bald patches and when it does my god I love it! So that’s a wrap on last month’s Favourites. Could this be a record for latest Faves post ever?! I promise I will get my shenang together for the rest of the year. January has been a bit of a non starter this year for me, as I’ve been ill twice which has left me pretty exhausted and lacking in motivation! I’m determined to get back on track though, so get ready to see January Faves posted very soon!